Website design showcasing some of the writings of author Frank Parkinson. 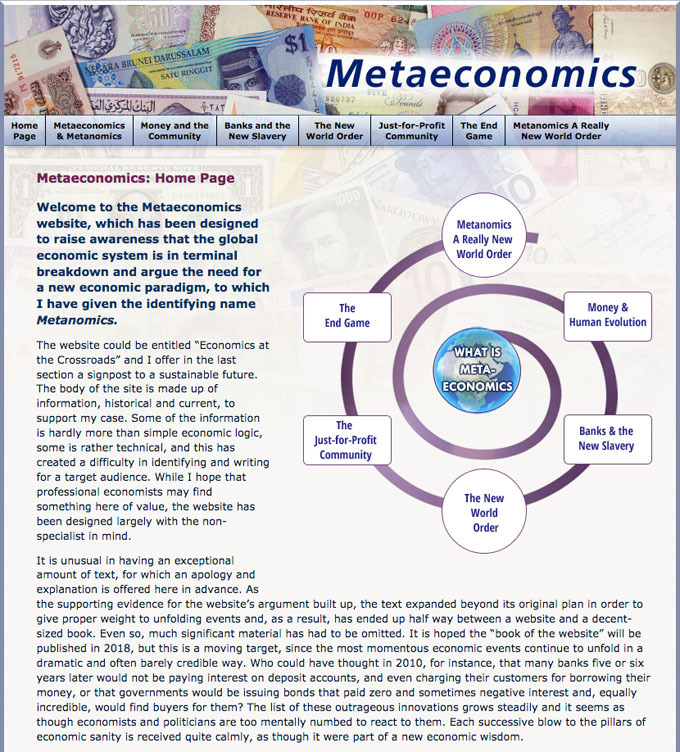 This site originally featured some flash animation designed to dynamically express key concepts of the site. There is a considerable amount of interesting content on the site, the challenge was to organise it in such a way as to be easily navigable and readable.